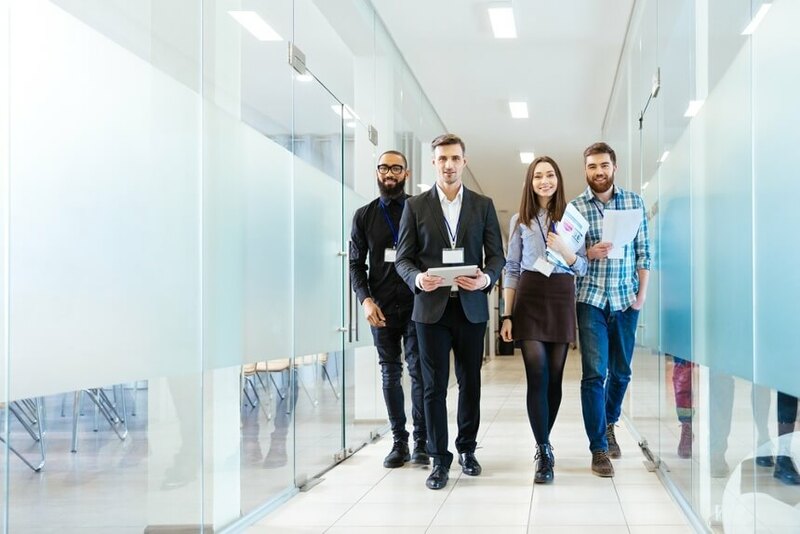 Many organizations use internship programs, and these programs can have many advantages for the employer and the intern. However, employers that hire interns must be aware of the rules that apply to interns under the Fair Labor Standards Act (FLSA). The FLSA requires most employees of for-profit employers—including interns—to be compensated for their services. Unpaid internships are generally permissible in the public sector and for nonprofit charitable organizations. However, interns of for-profit private sector companies generally must be paid at least the minimum wage and receive overtime compensation. There is a very limited exception to this rule for trainees who participate in an internship program for their own educational benefit. The Department of Labor (DOL) issued Fact Sheet #71 to provide guidance for employers on internship programs and compliance with the FLSA. This guidance includes an explanation of the test employers can use to determine whether an intern must be compensated as an employee or whether he or she may be unpaid. This Compliance Overview includes the DOL’s guidance in Fact Sheet 71. The FLSA requires “for-profit” employers to pay employees for their work. Interns and students, however, may not be “employees” under the FLSA. In that case, the FLSA does not require compensation for their work.